Mingtai Al. is both a 3mm 5052 Aluminium chequered plate price in India manufacturer and supplier with 20 years experience. So factory price is available. Besides, we use the finest raw material to improve the product quality. Mingtai Al. can manufacture 3mm 5052 Aluminium chequered plate price in India with many alloy and tempers, and it can be cut to size at customers` need. 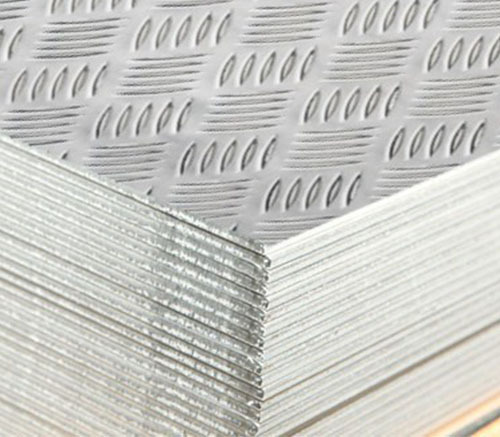 Generally speaking, there are two methods to classify Aluminum Embossing Pattern Plates. The first method is by alloy labels. In this way it can be divided into 1xxx (1060), 3xxx (3003) and 5xxx (5052, 5083). The other standard of classification falls on different designs on the surface. Although experienced workers can name at least ten types of designs without thinking, only five types are widely used. 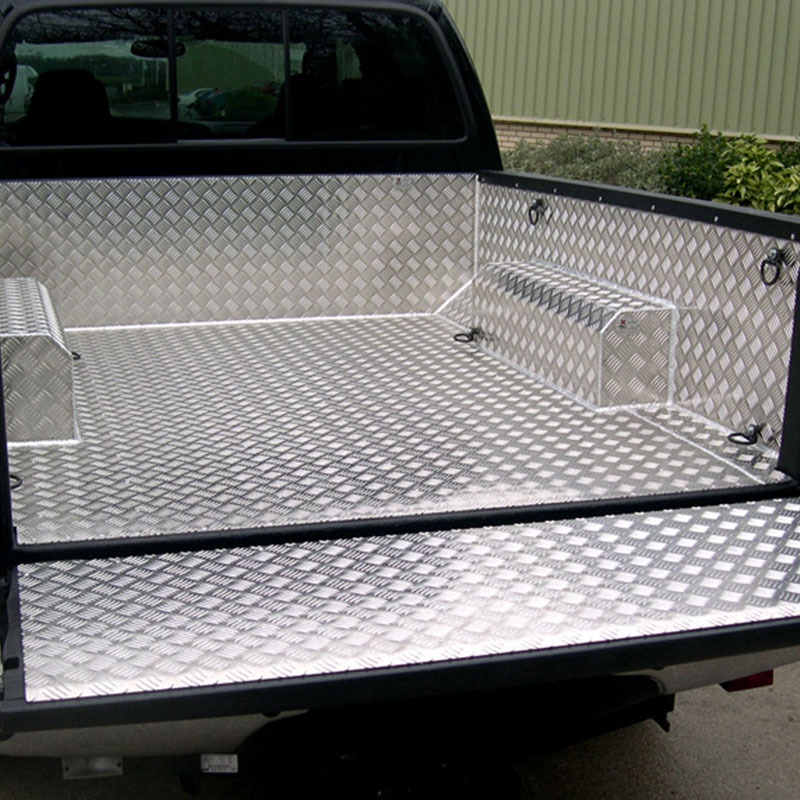 The most popular type of checker plate aluminium is normally referred to as five-rib plate. As its name hints, this kind of plate is featured by design of five ribs on the surface. The shape of each rib is similar to that of willow leaves. Five ribs parallel with each other. Each group of five ribs forms an angle between 60 to 80 degrees together with any of its surrounding groups, which endows the plate with excellent anti-slip performance. In addition, it`s of lower price in comparison with plates of other designs. 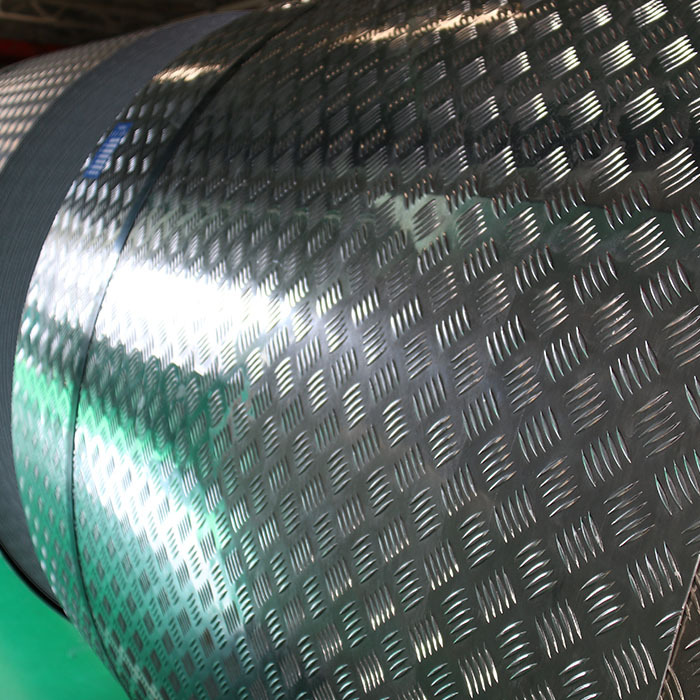 Therefore, 3mm 5052 aluminium chequered plate wins tremendous popularity as skid-resistant materials for buildings and platforms. 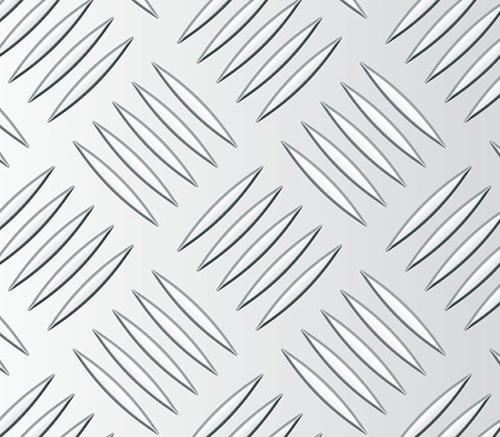 Another type of anti-slip Check Plate 4x8 Aluminum proves to be tear plate, which mainly serves as anti-slip floors for trucks, platforms, floors, elevators etc. 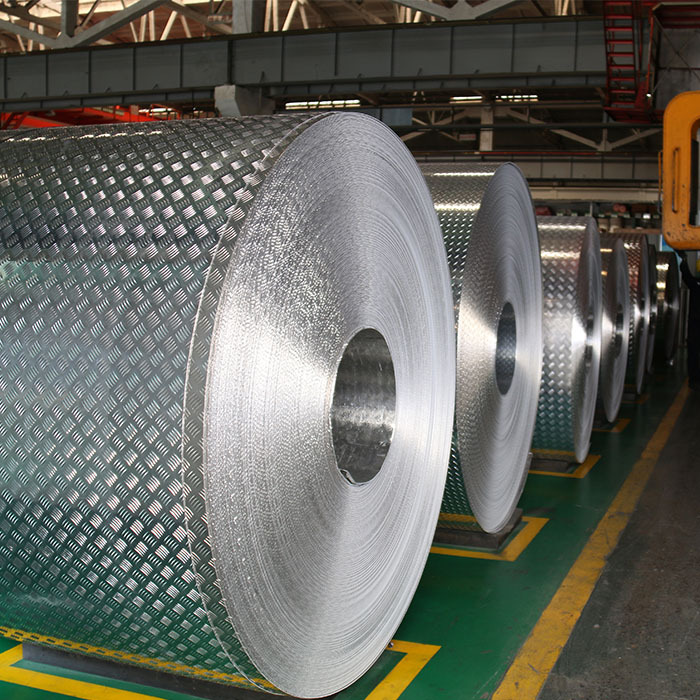 Mingtai aluminum is a professional 3mm 5052 Aluminium Checker Plate Manufacture in china, There are 3mm 5052 Checker Plate Aluminum Sheet Supplier in Malaysia to promote the best prices and services for you. Looking for ideal 3mm Aluminium Chequered Plate Price Manufacturer & supplier ? We have a wide selection at great prices to help you get creative. All the 5052 Aluminium Chequered Plate India are quality guaranteed. We are China Origin Factory of 5052 Aluminium Chequered Plate Suppliers. If you have any question, please feel free to contact us.